I was in the grocery store recently. It was the second time in two weeks, because winter weather is angry, and we needed to stock up. It was around Aisle 9 that I realized I was in trouble. I really wanted to run out of the store, but I already had a full cart, and I knew that if I left, I’d just have to come back. So instead, I started wanting to smash my cart into strangers. I’m not proud of this, but it’s the truth. See, I had started to feel really anxious, and because I also felt stuck, my anxiety started to morph into frustration. I wanted everyone out of my way, and I wanted to be able to finish my shopping without weeked cart-tourists taking a slow field trip through the 29 different kinds of barbecue sauce. A few years ago, I wouldn’t have connected my frustration with anxiety. But now I know that anxiety shows up a lot of ways. And when you’re a homeschooling mom, it can derail your day quicker than an ice cream truck right outside your front door. Can you homeschool well with anxiety? 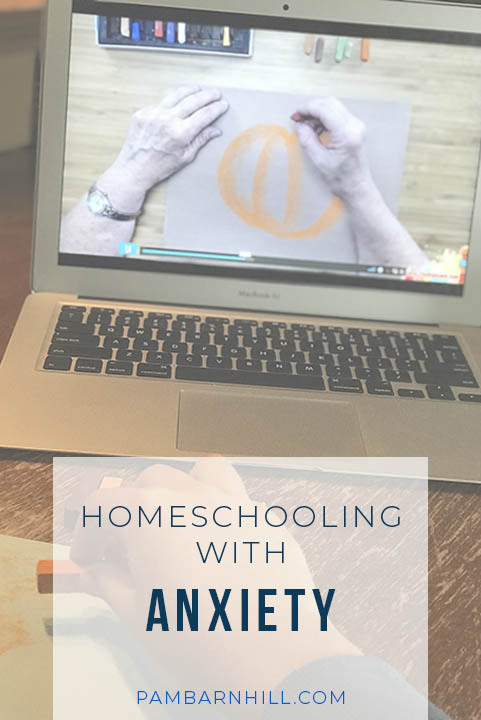 If, like me, you are a person with anxiety, you may be wondering if it’s even possible to homeschool well. I want to tell you right away that it is. But that doesn’t mean it isn’t hard sometimes. And, anxiety is an extra hard thing, along with the other regular stuff that makes homeschooling challenging. 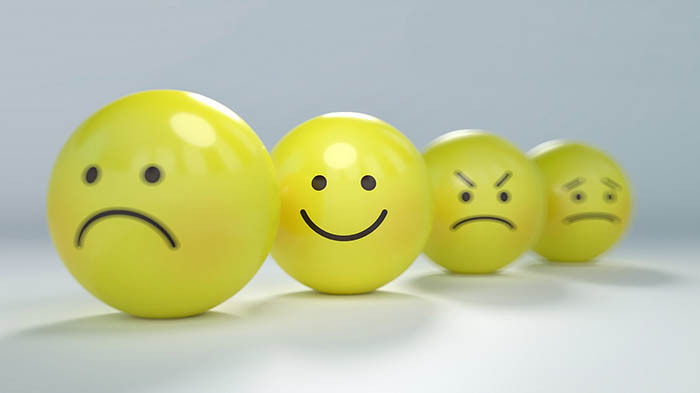 Having these feelings sometimes doesn’t necessarily mean that you have anxiety, but if you do have anxiety, persistent feelings like this might make it hard for you to get through the day to day. 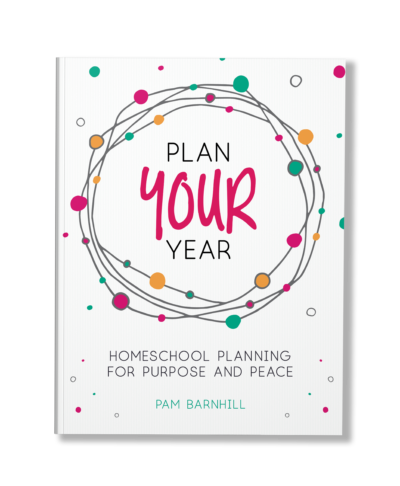 So what’s an anxious homeschool mama to do? If you have anxiety, you need to factor it in to every day. 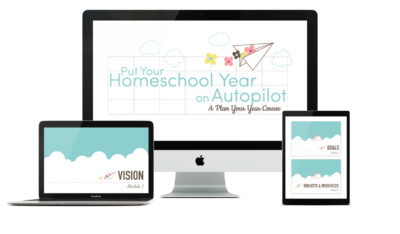 I like to say that the sweet spot of homeschooling is when it’s working for the kids and the homeschool parent. That means you might have to schedule breaks throughout the day, or have a plan to step away for a minute when things get to be too much. Sometimes, just knowing a break is on the way can help anxious moms too. Did you know that Susan Wise Bauer maintained a Quiet Time in her home even when her kids were in high school? My husband is Type 1 Diabetic. No one would ever tell him to “get it together” when his blood sugar is dropping, and yet we often feel like if our anxiety hits, we need to just power through. Remember my grocery store example? When I try to “power through” my anxiety often turns to frustration or even anger. Instead, I think we should have a plan for the overwhelming spots or even overwhelming days. But your triggers can include different things. 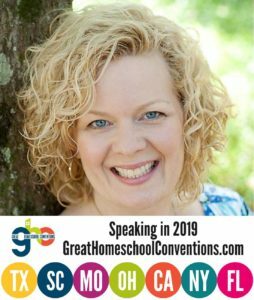 So take some time to consider what affects you and how you can build your homeschool around those things. 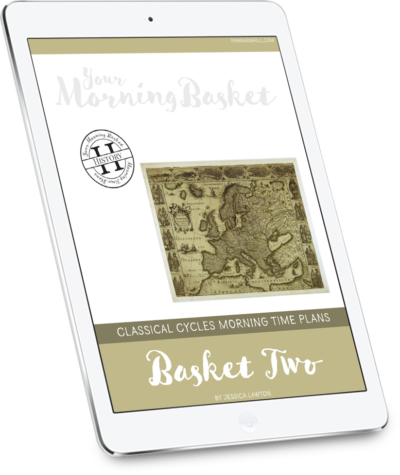 It can also be really helpful to have some “back-pocket” resources for the very hardest days. 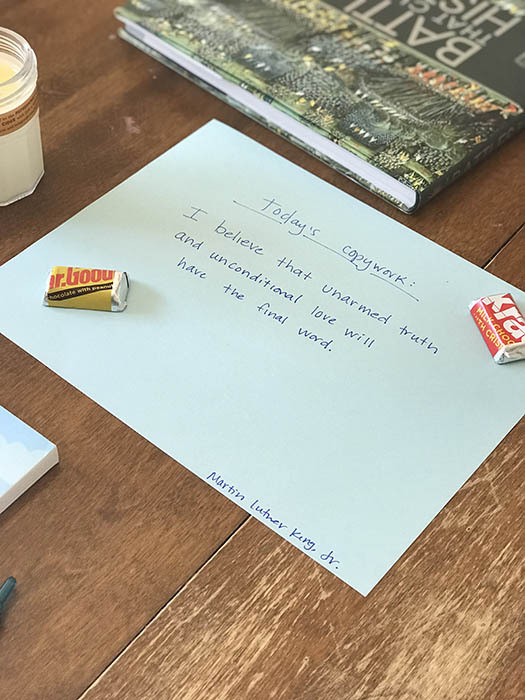 In fact, on a good day, set aside some time to create a box or bin of fun resources that your kids can dive into when you need a day to rest and breathe. And last, please be good and kind to yourself. Heaping guilt and shame on top of anxiety doesn’t help anything. And if anxiety is too much, and is impacting your life too often, there’s lots of help available. 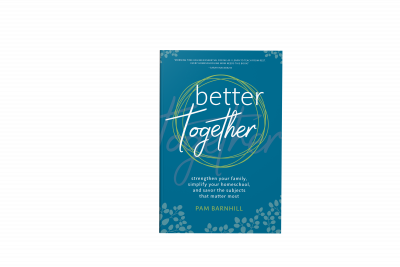 Finally, anxiety is hereditary, so by learning how to handle our own anxiety, we are ultimately modeling resiliency and good self-care for our children. It’s OK to take care of yourself as a homeschool mom. In fact, it’s an investment that will only help your family. Not sure where to start? 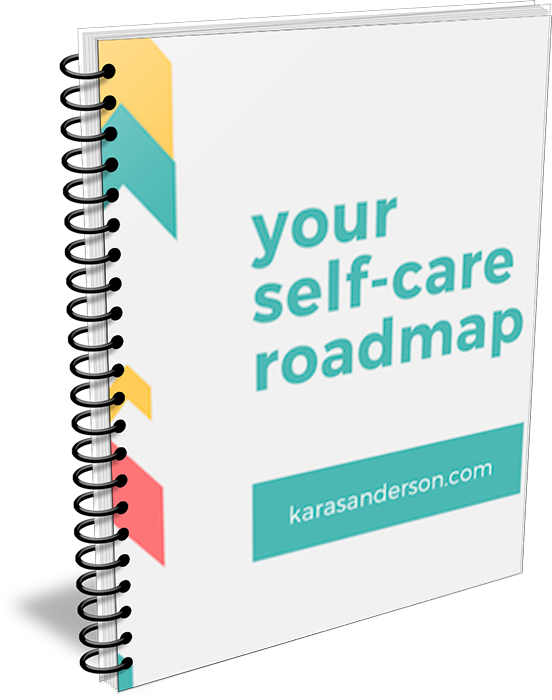 Download this free workbook. **Note: This post in no way replaces medical advice. If you need help, please talk to your doctor. 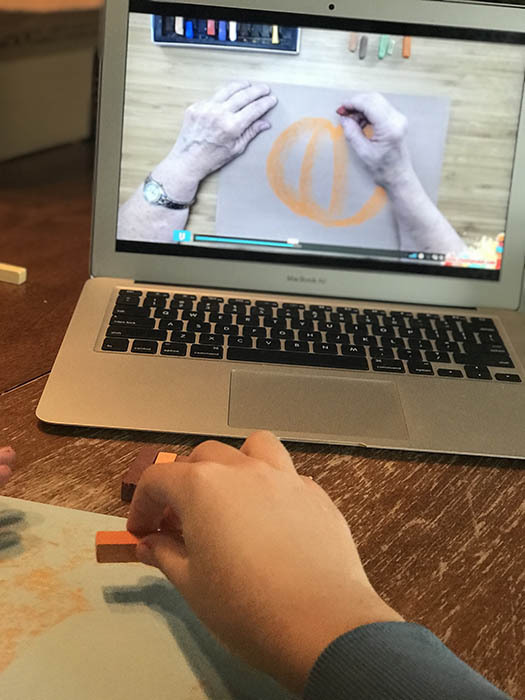 This anxious homeschooling mom is very grateful to you for writing this (and the suggestions). I am downloading the roadmap now. Thank you. Thanks, Kara! So timely and helpful. Late last year I came to the personal revelation of just what you describe- what I had hitherto attributed to just “being an introvert” was actually the experience of anxiety. Just being able to identify it has been so helpful in managing those times when it crops up. Always fighting it. Grateful to you for writing about it.